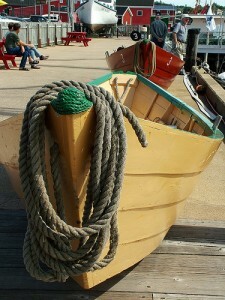 Learn about boat making at the Fisheries Museum in Lunenburg. Nova Scotia’s many museums offer some of the best chances to really learn about the province’s history and heritage. You’ll often find hands-on activities for kids and, on the whole, they’re not very expensive. Consider a museum pass to save money.